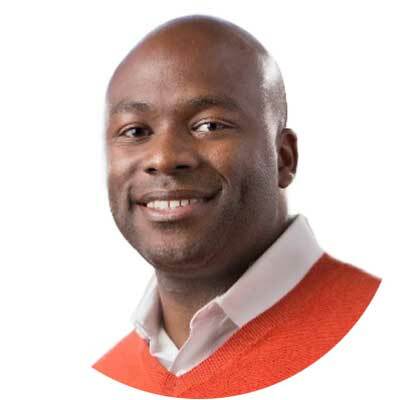 Jerry is the Founder & CEO of LendStreet, a financial health platform that helps consumers negotiate and pay off their debt with a new loan. Prior to founding LendStreet, Jerry worked at Bank of America Merrill Lynch in its Global Corporate & Investment Banking division, helping major companies restructure their debt during the financial crisis and raise money from the high yield debt market. Jerry is now putting that expertise to use in a way that helps consumers in financial distress deal with their debt and rebuild their credit. Jerry received a B.S. in Finance and Exercise & Sports Science from the University of Florida and an M.B.A. from the Darden Graduate School of Business Administration at the University of Virginia. LendStreet is an online lending platform that enables individuals who have weathered a financial shock to settle prior debts and rebuild their credit. LendStreet specifically targets individuals who are involved in active debt collections, which represent an alarming 71 million Americans, or 1 out of 3 adults with credit files, totaling more than $500 billion in delinquent debt. 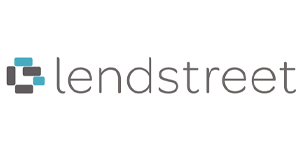 Using a proprietary algorithm, LendStreet underwrites prospective borrowers and advances a new, fairly priced loan that allows individuals to settle their existing debts with creditors at a discount that represents an appropriate level of debt going forward. Customers who have used LendStreet’s product have shown a median credit score migration of 80 points in just one year and over 100 points in 18 months.